Property giant Megaworld is expanding Eastwood City, its first township in the Philippines and the country’s first cyberpark, to an additional 1.5 hectares amid growing demand for office and commercial spaces in the township. The company has acquired a property located on the eastern part of the township (along Eastwood Palmtree Avenue) beside the Eastwood Le Grand Tower 3. This aggressive township expansion brings the total land area of Eastwood City to 18.5 hectares. “The tremendous success of Eastwood City as the country’s first cyberpark and premiere township has attracted thousands of Filipinos to live here, hundreds of IT and BPO (Information Technology and Business Process Outsourcing) companies to operate here, and thousands of visitors and shoppers to enjoy what life in Eastwood can offer. We have envisioned the expansion of this township years ago, and now, it is happening,” says Jericho P. Go, senior vice president, Megaworld. At least three office towers are in the expansion pipeline. First to rise will be a high-rise mixed-use tower that combines residential, office and commercial in a cluster. The company is projecting to accommodate around 100,000 square meters of office spaces that will be built progressively over the next few years and around 600 residential units in the Eastwood 1.5-hectare expansion plan. All towers will have leasable commercial spaces at the ground levels. “With the expansion, we are looking forward to a more exciting mix of new commercial and retail partners in this new side of Eastwood City,” says Kevin L. Tan, first vice president and head of commercial division, Megaworld. To date, Eastwood City is home to an estimated 60,000 IT and BPO workers in 59 companies, making it the biggest cyberpark in the Philippines in terms of workforce. It is also home to around 25,000 residents and about 500 commercial and retail partners. 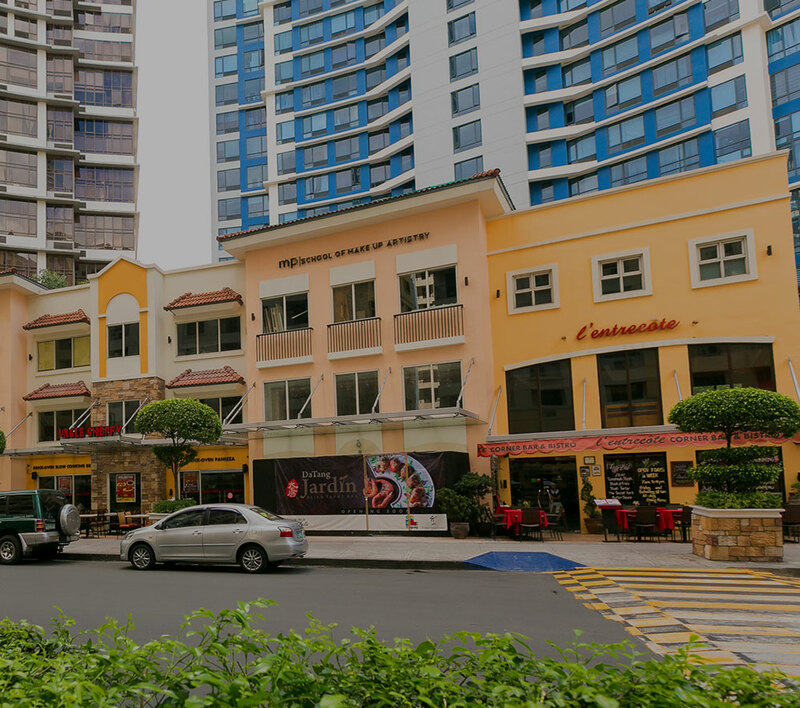 Established in 1999, Eastwood City is one of Megaworld’s most successful townships that pioneered the “live-work-play” lifestyle concept in the Philippines. It is a testament to how far a developer can do when it comes to marrying urbanization and sustainability. The township currently has 10 office buildings, mostly occupied by some of the country’s biggest IT-BPO companies, 19 residential condominium towers, three Megaworld lifestyle malls (Eastwood Mall, Citywalk 1 & 2 and Cyber & Fashion Mall) and the Eastwood Richmonde Hotel.